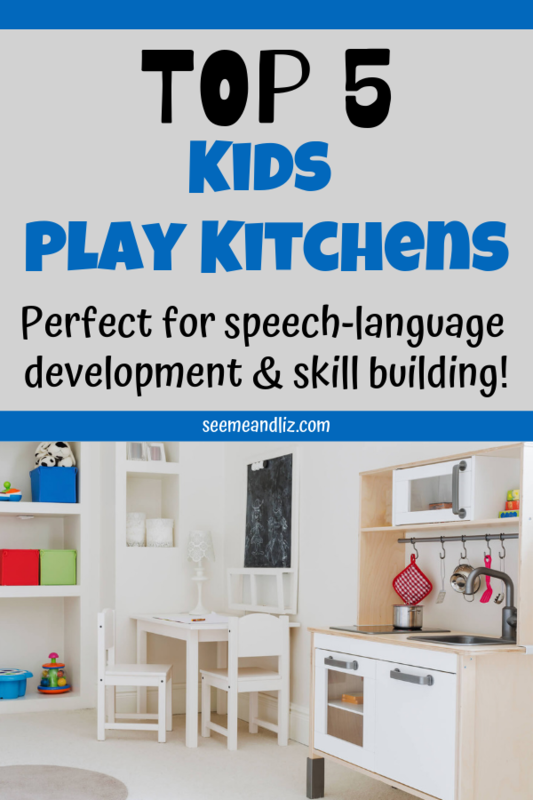 Seeme & Liz > Learning Toys (2-4 year olds) > The 5 Best Kids Play Kitchens: They Will All Encourage Language and Learning! I want to share with you the 5 best kids play kitchens that will meet the needs of everyone! There are literally thousands of toy kitchens on the market right now and trying to choose a good one can be quite daunting. We purchased our play kitchen for our daughter’s second birthday. She is now 11 and she still plays with it with her 9 year old brother from time to time. A pretend play kitchen is well worth the investment and many are not all that expensive. 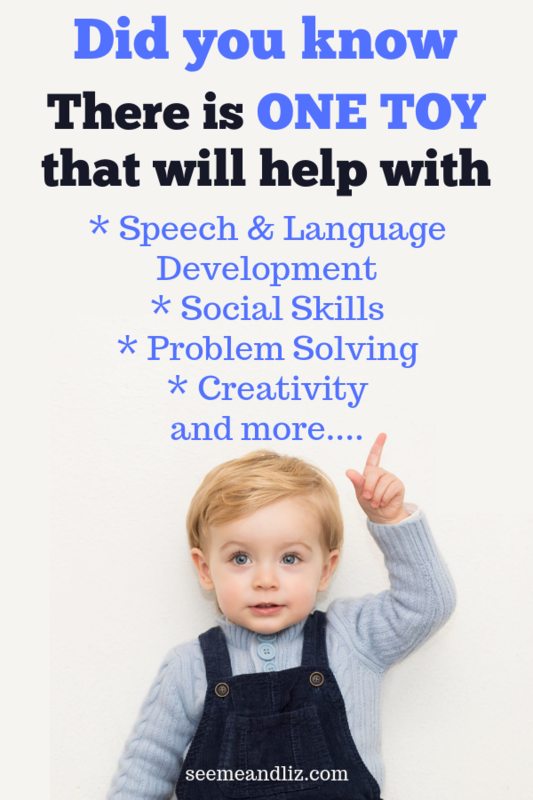 And all of them can be used to foster a child’s language development! The opportunities to build new vocabulary, in addition to many other skills, are endless with this amazing toy! The kitchens in this review will have different options from type of material used to space savers and more. 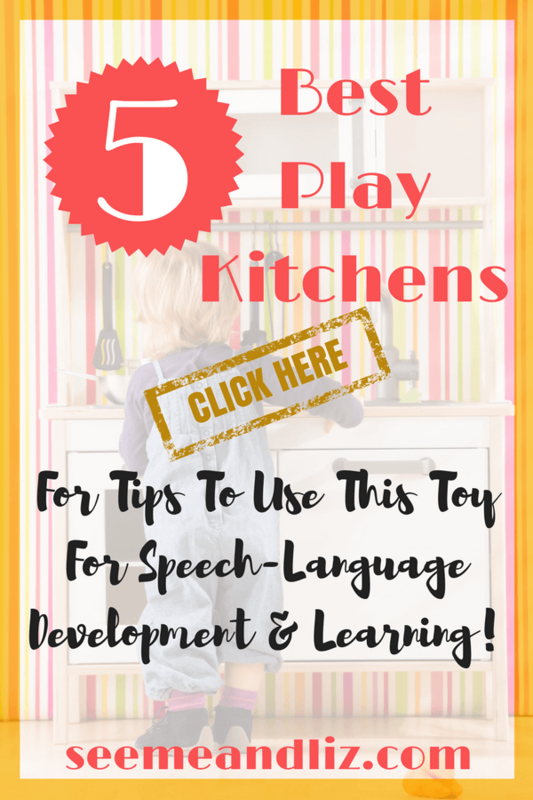 Be sure to scroll to the end of the article for tips for speech and language development that can be incorporated into play activities with these kitchens! We have a Little Tikes play kitchen that seems to have been discontinued (it is close to 9 years old now). Each of these play kitchens has been selected based on a certain need you may have. The ranking is in no particular order and the language opportunities will be the same with any kitchen you choose, therefore I will discuss those at the end of this article. The biggest selling point of this kitchen is that it can grow with your child as it has two height configurations. Ideally, you would purchase this play kitchen when your child is between 1-2 years old. Once he’s closer to 3 you can reconfigure it to make it taller. Upon reconfiguration the kitchen will go from being wide and short to being tall and narrow, thus it will also save space as the child gets older. Take a look at the pictures and video to see the two height options. This kitchen also comes with 26 accessories including food items such as a hot dogs and a hamburger (not exactly the healthiest choices, but there are many healthy options accessories kits you can purchase separately), plates, cutlery, pans, cups, etc. This kitchen has some buttons that make sounds when pushed, such as water boiling on the stove or coffee brewing. The doors on the oven, microwave and refrigerator all open and close allowing for even greater pretend play options. The chimney can be left off if height is a concern. If you are planning on purchasing a play kitchen when your child is still under the age of 2, then the Little Tikes Cook N Grow kitchen is a great option! Little Tikes Super Chef Kitchen – Perfect for small spaces and budgets! Another great kids play kitchen is the Super Chef Kitchen by Little Tikes. If the space you are planning on putting a play kitchen is small, then this may be the kitchen for you (and your child). This kitchen is meant to be placed in a corner thus making it even better for saving some space. However, if a corner placement isn’t an option, you can set it up against any wall. There aren’t many compact toy kitchens to choose from unfortunately, unless you choose a small starter kitchen for a toddler. But I would advise against this as it will be outgrown very quickly. The Super Chef Kitchen comes in 3 large pieces with an additional accessory pack containing: cups, plates, utensils, coffee pot and phone. There is no play food in this accessory pack, so this would have to be purchased separately. KidKraft Uptown Espresso Kitchen – Sleek, stylish and wooden! If you want your child’s toys to fit in with your modern decor, then the KidKraft Uptown Espresso Kitchen is for you. In my article The 5 Best Outdoor Playsets For Kids! I explain why I am a fan of KidKraft. I personally find that KidKraft products are built well for what they cost. You may encounter some issues with screw holes not always matching up, but you are not paying for an extremely high end product. Since this play kitchen is made of composite wood (and some molded plastic and metal) it will take longer to assemble than a plastic one will. There are many more pieces to put together. However the final product will look amazing in your home! This kitchen looks very much like a real kitchen and features a fridge, dishwasher, oven and microwave with doors that open and close (although the oven and dishwasher doors open to the side rather than pulling down). There is a small chalk board on the freezer door as well as a cordless phone and paper towel holder. Unfortunately this play kitchen does not come with an accessory pack, so this would need to be purchased separately. However, amazon has some great options. You can see them here. Step2 Urban City Kitchen – Ideal for a family of boys! Let me start off by saying that I am not one for promoting “boy toys” and “girl toys”. Children should be encouraged to play with any toy they would like. However, due to societal pressures, boys, even at a young age, are taught that pink is for girls and blue is for boys. Kitchens, strollers and dolls are also often items that are labeled as “girls” toys. If you are a parent of boys and they don’t want to play with “girls” toys, then the Step2 Urban City Kitchen is for your family! As I will discuss below, play kitchens should be a staple in every household as it is one of the best toys to encourage play, imagination and language development. This one will appeal to boys as it is grey, blue and white. But there is no reason why both genders should not play with this kitchen! It has electronic cooking sounds and comes with a 24 piece accessory pack, although there is no play food included. So you may want to look into purchasing some play food. You will need a decent amount of room for this kitchen, but it is perfect for siblings or a daycare setting! This kitchen even has a grill! It comes with a 103 piece accessory pack including food, cutlery, plates, cups, pots, pans, coffee pot and condiment bottles. It also has a cordless phone. This kitchen and grill also makes electronic cooking sounds. There is plenty of storage space as well! This kitchen will provide hours of fun and entertainment for both little and big kids. The language development and learning opportunities that can be fostered with kids play kitchens are pretty much endless. Let your imagination take you and your child wherever it may. I have broken down these language opportunities by age group. If you happen to get a play kitchen for your child during the toddler years it won’t necessarily get used it to its fullest extent, but that is ok. It is actually one of the great things about this toy. A pretend kitchen will probably be the toy you have for the longest amount of time, especially if you opt for a larger one. Practice stirring, shaking, cutting, washing, eating, drinking, pouring, etc. Pretend to feed stuffed animals and dolls. Target early sounds/words and short phrases – eat (name of food), drink (name of liquid), stir, pour, cut, open (door), close (door), etc. Label new vocabulary words – state the names for some common items found in the kitchen while pointing them out to your child. The preschool years are a great time to get your children involved with a play kitchen! This is when children really start getting into pretend play. You will be amazed by the things that they come up with. The kitchen may even transform into the kitchen on a space ship! Follow your child’s lead and expand on what they are already doing! As always, these are guidelines. If your child’s language and cognitive skills are at a different level than what is expected for their age, then read the section that applies to your child, regardless of age. Whenever anyone asks me what my Number One recommended toy for children is, I can without a doubt say “a play kitchen”! Getting kids into the actual kitchen is also a great language building and learning opportunity. Check out 3 Fun Kitchen Activities For Kids! If your kids are already involved in the kitchen but you are afraid of them falling off of a chair make sure you read The Learning Tower Vs. The Kitchen Helper. 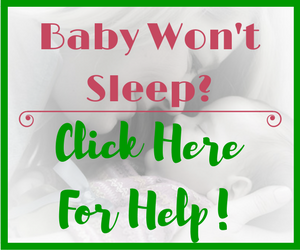 These products were a lifesaver for my family! I hope you enjoyed this article about the 5 best kids play kitchens and please let me know if you have any questions. If your child has a play kitchen let me know how much they love playing with it! Thanks for writing this review on the best kids play kitchens. My little cousin has many toys she plays with but she doesn’t have one of these! A pretend kitchen is going to be amazing for her because from my own point of view it is not just a kitchen play toy to play around with but a play toy that can create the habit of how to manage a kitchen. I really like the little tikes super chef kitchen. I am going to try and buy it for her this Easter and am sure she will love it! Thanks! I am sure your cousin would love a pretend kitchen. An amazing collection of kids play kitchens. I’m sure most kids will love these toy kitchens. The best part is the opportunity for them to learn and improve their language skill in a play way method. Learning through play is the best medium for children. If a child learns to speak any language fluently, it really improves their cognitive process very well. Also, they improve in understanding many other skills too. My kids don’t have a play kitchen and I never thought of this toy the way you have described. It might be a toy I will consider getting for them. 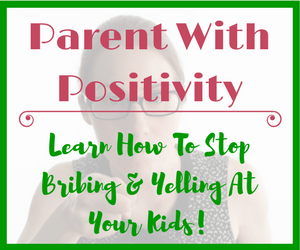 It is very kind of you to share such great information to us parents out there. There are very few children who do not enjoy playing with a toy kitchen. I’m sure your kids one love one as well. Thanks for your comment. Really like the reviews. My boys are 8 and 6 now and completely into sports and rough-housing, but these would have been great for them when they were more inclined. We live in Australia, so the kitchen and grill one could have been used nearly year round. I sometimes wish we had at least one girl, to see this type of play and have the inter-gender interactions. Thanks Dave! Since you live in Australia, perhaps they would enjoy playing with an outdoor mud kitchen (assuming you are in a house with a backyard). Mud kitchens don’t have to be difficult to make. Here is an idea for a pretty simple one. Thank you for sharing the 5 best kids play kitchens. I was looking for an Easter present for my niece. She likes cooking and the KidKraft Uptown Espresso Kitchen is probably the strongest of the sets that you list here. I like the wood looks. Plus, I like that it looks like a real kitchen. I like to buy children toys that help develop their social skills. The Step 2 Lifestyle Deluxe Kitchen is large and looks like the size of a real kitchen. The KidKraft kitchen is definitely the most realistic looking play kitchen. I am sure your niece would love any of these play kitchens! Thanks a lot for the thorough and comprehensive review post. I really enjoyed the content and in the manner that you presented. I will have to go back to it a few times just to grasp all of that information. You definitely have done your research and I got great insights from your review post. My wife and myself are blessed with a baby very recently and I am looking for toys for our baby, your article was an eye-opener and it seems purchasing a kids play kitchen will be an awesome and wise investment. When I shared your post with my wife she was amazed and said she is interested with “Little Tikes Cook N Grow Kitchen”. It seems children can use it for the longest period of time – this is an added advantage, for sure this is on our list. I’m glad I could help Paul! The Little Tikes Cook n Grow kitchen will be perfect when your little one is around 18 months old! There will be times when the kitchen gets neglected but most children always come back to it! Hi what a fantastic review of the children’s pretend play kitchens. I found your review gives me all the information I need to make an informed decision about which one to buy. My niece has got a birthday coming up soon and I know she would love one of these. It is vitally important to encourage fun play time for children so they can learn , let their imagination run wild, and grow as a person. There are so many play kitchens to choose from these days. It can get quite overwhelming. I am sure your niece will love any toy kitchen you get for her! I remember doing alot of pretend cooking when I was a kid. It used to be one of my favorite play times. My siblings and I would even make turn it into elaborate stories and we would have a lot of fun playing and pretending. I have 2 year old twin boys and I also want them to have a taste of pretend cooking. They are developing quite well in their speech but I would like it to improve. So, I think that the Little Tikes Ultimate Cook Kitchen will be perfect for my boys. Pretending to cook and make “meals” for my family when I was young is also a great memory of mine. I’m sure your boys would love a play kitchen! Amazing collection! Pretend play kitchens help kids mental growth. Its essential for kids skill development. Kids can learn so many things through play. I am searching best play kitchen for my kids. Thanks for such a helpful guideline sharing with us. Thanks Margot! I hope that my article helped you choose a play kitchen for your kids! Wow! Such wonderful play kitchens. I wish I could be a child again. But instead, I will buy one for my little baby girl. I am searching for the best kids toy kitchen for my little one. Thanks for this guide to help me choose the best one! I know what you mean! I would have loved one of these kitchens as a child. My kids still love their toy kitchen and they have had it for 8 years now! 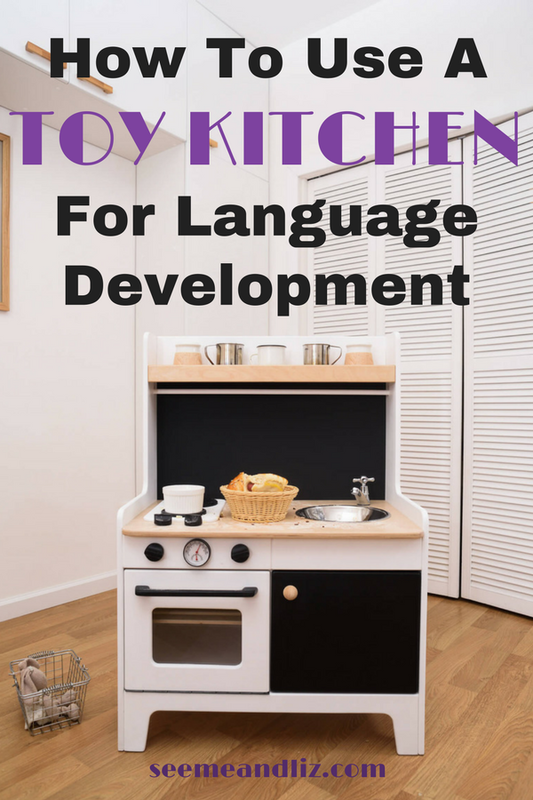 If you are interested in all of the learning opportunities that come with a play kitchen be sure to read this article (scroll to the end for language development tips) and this one. I just love children’s products which help kids to develop different skills they are going to need as they grow into adults. I am big on education products and I must admit I never considered play kitchens as educational until reading your article and it does make a lot of sense. There are so many toys that get overlooked because their “educational value” isn’t made apparent. And with some of the more traditional toys a lot of learning happens through guided play. Especially when children are young! 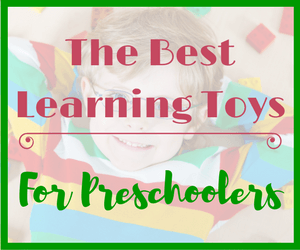 Make sure to check out my “best learning toy” articles for babies, toddlers and preschoolers. 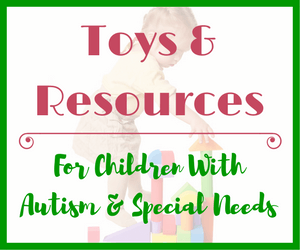 I share a lot of information with regards to how the toy can help with the development of certain skills. It is nice to see someone writing articles and reviewing things in reference to children. Everything on the internet these days are so harsh and bold. Your page and your site in general is very pure and interesting. I have a 5 year old and your site has some great tips and reviews . Thanks so much for your comment. Glad that you like the site. Please let me know if you have any questions! You really can’t go wrong with a kids play kitchen. This is why I am always going on and on about them. If you want something smaller you should take a look at these Cardboard Kids Kitchens: A Portable and Eco-Friendly Alternative. But if you will have space after you move then perhaps wait until then before deciding. I would love to know which one you end up getting? This is a very thorough review of kitchens. I didn’t realize there are so many! I have two kids, one of which is age 7. He is a boy so he does not like playing with pink toys. I appreciate what you said about this. You are right- many toy manufacturers label these according to gender. I think my son would really enjoy this kitchen! Thank you for these recommendations. Thanks Michelle. I am sure your son would love a play kitchen! My son is 7 and loves playing with ours. Has for years. There are many gender neutral options available as well in case he doesn’t want something too girly. It was tough narrowing it down to the 5 best kids play kitchens as there are hundreds to choose from! Sorry to hear you had to leave your play kitchen behind! If you know you will be moving again you should check out these more portable options! As I am the father of a toddler I want the best for my daughter. And teaching her many things and watching her learn new wonderful things is important to me. She has her own kitchen set and is always playing with it, making cups of tea and whatever else. My wife and I are expecting our second child in January. At this stage we don’t know for sure if it is a boy or girl I did wonder if this type of toy is suitable for a boy? I did see a picture with a boy and girl playing with a kitchen set, but I wondered about your opinion on this. Congrats to you and your wife! I strongly believe that children should be encouraged to play with all sorts of toys. I really wish that toys weren’t labeled as being for boys or girls. Children can learn so many valuable skills playing with a kids play kitchen. This should not be limited to girls only. Boys should be learning the same skills which include vocabulary development, problem solving, imagination and creativity. You might be interested in reading this article Do Your Son A Favor – Buy Him A Doll! I am pretty sure my wife is going to be excited with this. We are buying these for our kids! They make you to want to play with them even now. These are great ideas for presents for Easter for my nephews. Thank you for sharing these play kitchens with us. And the prices seem to be reasonable. Near the Easter I will have you on my list. The kids play kitchens really are a lot of fun. I had a very basic one when I was growing up. I think it was pretty much just a stove top and a small sink. But I played with that thing for hours. Now there are so many choices along with an abundance of accessories to go with them. No child should ever complain about being bored when they have a toy kitchen! Wow, I love the fact that you went into such detail on your descriptions. We have come a long way since the Easy Bake Oven (which oddly, my brothers used more than me). That said, I am so glad you included options for little boys. I know quite a few mini chefs who love these toys! Thanks Ruth! I appreciate your comment. I still remember my Easy Bake Oven! Please share this information with your friends and their little ones. Thanks for sharing these awesome kids play kitchens. I bought a cheap plastic on for my daughter about 2 years ago and she managed to rip it apart in less than a day. That was really disappointing. These ones look like they are much better quality that the one I purchased from our local store. It’s a pity I have bought all her xmas presents already! Perhaps I can get one for her next birthday. The Step 2 Lifestyle kitchen looks lovely! Sorry to hear about your daughters kitchen. It really must not have been very good quality. Our Little Tikes kitchen has endured many kids playing and jumping all over it for the past 6 years. Some of the oven knobs have been ripped off and the faucet broke off the sink. But other than that it is still in great shape. If your daughter is under 5 and you got her another one she would probably still play with it for the next 3+ years! I think a wooden play kitchen sounds really nice! And my wife will definitely appreciate how it matches our decor, like you said. Our daughter on the other hand, would be happy with any toy kitchen we got her. We are excited to get her one for Christmas. It’ll be really fun for her. Thanks for the great suggestions and options. Thanks for the comment. Wooden play kitchens really do look nice and if you have a small space where adults and children hang out it won’t stand out as being a kids toy quite as much as a plastic one would. You are right, your daughter will love any play kitchen you get for her. 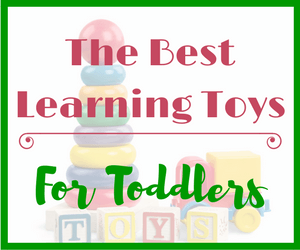 They are amazing toys for language development and overall learning! Hi, Tanya, thank you for sharing these 5 best kids play kitchens. There is a kind for every type of personality and that will fit into any type of home. Kids do love to play that they are making food and with these awesome ideas, we will find the best one for our kids this Christmas. Thanks for your comment. There are 1000’s of kids play kitchens to choose from and in the end, they will all be a great toy. I know trying to figure out which one is the best can be overwhelming. I remember going through it when we purchased my daughters play kitchen. I had no idea there were so many different brands and styles. Hopefully this article will help some parents out there narrow down their search. Let me know if you get a play kitchen for your kids! I absolutely love your review of the different play kitchens. I especially liked that you included one for boys. Being an all boy mommy, having a pink themed, cupcake kitchen doesn’t match well with the decor if you know what I mean haha. I have thought to get one for a while since they love playing with the one at Grandma’s house. Question- do you think it is necessary to purchase extra food, etc? Or is what they come with sufficient to play with? I always though it looked rather sparse when reviewing the included items. Though I know obviously it depends on the set purchased but just wondering if you have bought the additional pieces for yours. Thanks for the great read! While I am not for having certain toys for certain genders, I can see your point that a pink cupcake play kitchen might not go over well in a house full of boys. Luckily there are many gender neutral options as well as those geared more towards boys. As for the food, it really depends on the kitchen you go with. Some come with many accessories including food while others do not come with any. I always ended up buying more play food and really like many of the wooden sets such as those by Melissa and Doug. It is also good to have some plates, cups, cutlery, pots and pans (wooden or plastic – or if you kids are a bit older you can get small ceramic kids dish sets). Having these items really adds to the variety of play scenarios the kids come up with! I agree with you, a play kitchen for learning and exploring is fanstastic. We have a small one right now and my children play with it for hours. It is well worth the investment! My favourite is the kidcraft uptown espresso kitchen. I much prefer wooden, so its great that you have provided a few different options. Thanks, I will look into it! I love open ended toys because the creativity that goes along with these toys is endless. A kids play kitchen is one of the best examples of an open ended toy. Every time a child goes to play the story line changes. It is one of the few toys that you will have for many years and will grow with your child. My 8 year old daughter said to me this weekend when we were decluttering the basement and finding toys to donate that the kids had outgrown “whatever you do mom, don’t give away the kitchen, it’s my favourite toy”. The selection of play kitchens is quite large. I narrowed it down to 5 so that parent’s wouldn’t be too overwhelmed while still getting a great pretend kitchen for their children! I love the look of the wooden ones as well. I loved play kitchens as a child, a Mom and an educator. These are terrific for engaging children, especially shy children and creating something kids can bond over. In kindergarten there was a new kid and the teacher asked me to be his friend. I brought him with me to the play kitchen and he opened up. Children build a vocabulary, comprehension and they learn about real world things at a level they understand. What a wonderful product you reviewed. You are right. Kids pretend play kitchens are so much more than than simple toy. When I was practising as a speech language pathologist, the play kitchen was always my go to activity with kids who didn’t want to say much. 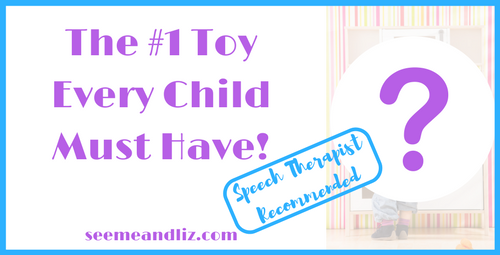 It’s a great toy for introducing first words and early vocabulary and its also wonderful for more advanced language and sentence building. Your son isn’t the only child attracted to kids play kitchens. I remember taking my children to some indoor play centres and if there was a play kitchen, it was a given that my kids would run over their first. In fact, they like these things so much that my parent’s even got one for their house. So now they have one at home and one at Grandma and Grandpa’s house. At 6 and 8 years old they still have as much fun with their play kitchens as they did when they were toddlers. 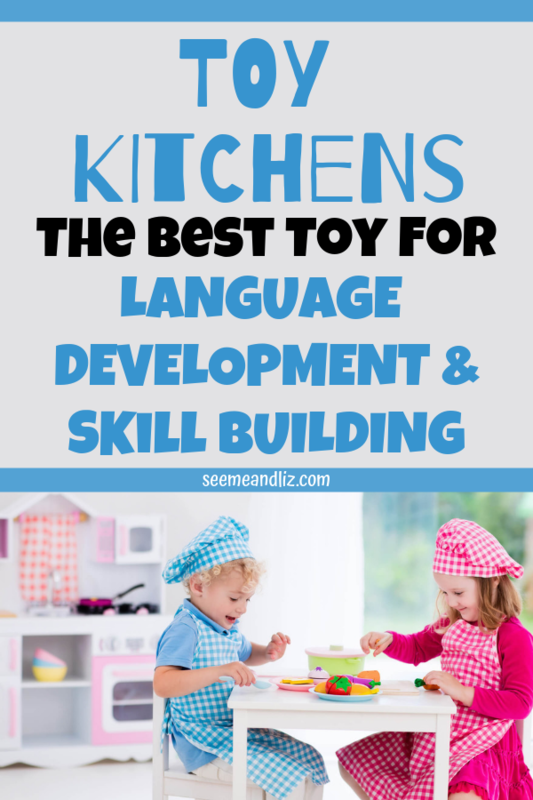 Because kids are so drawn to play kitchens (probably because families spend so much time in their kitchens) they really allow for some great language and learning opportunities. Playing at a pretend kitchen with your child is a great way to follow your child’s lead! Oh my God, I loved your article! I didn’t even know there were so many play kitchen designs for children…. when I was a child I loved my little kitchen toys but they were simple not a complete designed kitchen as those you showed in your page.. I liked the review and that you mentioned the details of each design so we can know which one is perfect for our budget or available space! Thanks again for the great review ! Thanks for stopping by Sarah. Kids play kitchens have really come a long way over the years! I remember having toy pots, pans and utensils as a child, but not an actual kitchen. The choices can be overwhelming. Amazon literally has 100’s of pretend play kitchens to choose from. 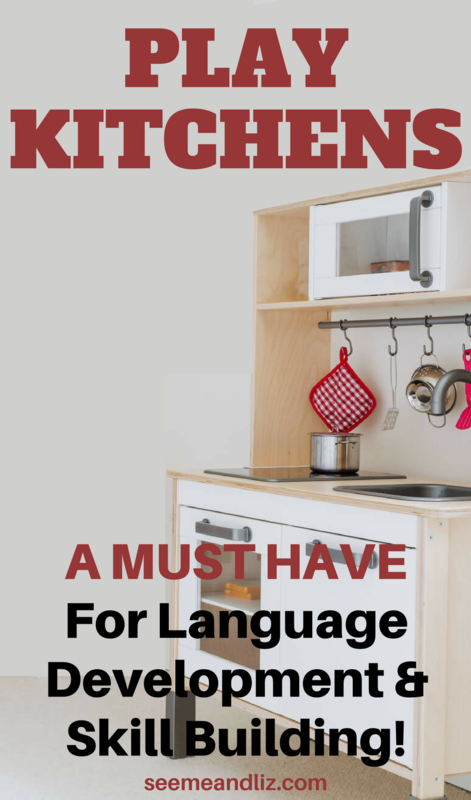 My goal with this article/review was to show people that all kids play kitchens are an amazing toy to build language, creativity and learning. But I also wanted to make the search for one less daunting. Which of these has the least amount of separate accessory pieces? My little boy likes to pretend cook and bake cakes and pies, so I wouldn’t want all of the other tons of extras that I imagine could get lost and misplaced. But of course, it’s easier for them to keep playing with more original options. The Kidkraft Uptown Espresso play kitchen does not come with any accessories. Personally, I think that having kitchen accessories is great as they can help expand the pretend play. This is especially true when children are younger and their imaginations aren’t quite as developed. An older child will be able to gather various non-kitchen items and pretend they are “pots, pans, food, cutlery”, etc. However, a younger child will need some plastic/wooden kitchen items in order to participate in pretend play. Some things will get lost and misplaced, but that is expected. In our house we have a bin that is designated specifically for the play kitchen items to be stored. Perhaps this is something you could consider. I hadn’t even really considered kids play kitchens until I saw this! I’ve seen a lot of articles on the usefulness of bonding with your children through cooking, but naturally there’s a certain age you’d have to wait till before doing so. These play kitchens look like a great way to introduce kids to the different things around the kitchen in a safe manner while also providing a good learning opportunity! Great review! Yes, bonding with your children through cooking/meal prep is a great idea. But as you stated, the children do need to be a bit older for this. Kids play kitchens are a great way to get started with pretend play in a kitchen based theme. Make sure you read my article 3 Fun Kitchen Activities For Kids! I think you will enjoy it! I have a 3 and a half old year old boy, and we have some toy kitchen accessories, but not a full play kitchen itself. I really like option number 2, the Little Tikes Super Chef Kitchen. The possibility of having two little tables for the little ones to share is a winner for me. It would have been great if it came with food play, but with the accessories included I think it would be more than enough. Your son is at the perfect age for a play kitchen. If he already has some kitchen accessories as you mentioned he could really extend his pretend play with a kitchen. If you and your wife would like to learn more about the importance of pretend play please read the page Importance of Pretend Play. If your wife has any questions for me, please let her know she can contact me via the contact page or she can leave me a comment! Wow great post, I appreciate the amount of information you give on each product. We have a little playhouse out the back for our son and I think a little kitchen like one of these would be great to go in with it! It’s a pity these ones are only available in the US, but I still gotta thank you for inspiring me! Cheers! A kids play kitchen could make a great birthday gift for your son! As I am located in North America, I provide links for both the US and Canada. These types of kitchens should be available in other countries as well. If you do not have amazon where you are located, try a store similar to Walmart, Target or Toys R Us. Good luck finding the perfect play kitchen for your son! I loved your site. So many options for the Play Kitchens. My grandchildren are 3 now so I know which one I want. I love your descriptions. This is so much clearer than just going and looking. 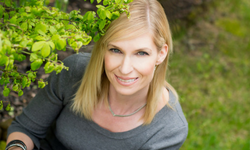 I bookmarked your site and I can’t wait to see more educational reviews. I agree that it is so important to have educational toys. It broadens the imagination. This article was very refreshing. We are trying your playdough recipe this weekend. Thanks for all this great information. I am glad that you are finding my site helpful. If you do get one of the kids play kitchens that I have recommended please let me know which one you decided on and how your grandkids are enjoying it! My parents purchased a small play kitchen for their house for my children as well. They still have it and my kids always look forward to playing with it when they go to visit. They love that it is a different kitchen from the one we have at our house. I think you will be pleased with this playdough recipe. I have tried so many different ones and this is the best by far. Let me know how it worked out for you! Wow…I love this article. Great and good looking play kitchens for kids right here. I guess they will learn a lot while playing with such items. But I didn’t get to read any cons on the products. Is it that they have no cons? You know how troublesome kids can be sometimes. Can these products pose any threat to their safety? Thanks for reading, and enjoying the article! I didn’t list any cons because I wasn’t trying to do a traditional review. I wanted to point out the different options depending on need. The only cons I can think of (and this would be for all kids play kitchens) would be that wooden ones tend to be a bit more tedious to assemble (although this can also be true with the larger plastic ones). It can also be tough to get all of the stickers on properly and you only have one chance. They are very sticky. It would be nice if the stickers were applied by the manufacturer. Some kitchens come with accessories (food and dishes) while others don’t (I did point this out in the article). As for safety, a child could climb one of these kitchens and perhaps fall off or knock the whole thing over, but that can happen with any large toy/piece of child’s furniture. We have not had any incidents with out kitchen. I hope these answers have helped you.